get you back up and running. 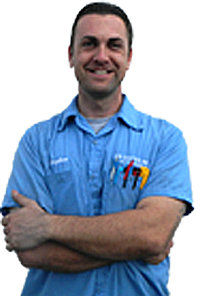 The Experts in Heating & Air Conditioning Repair in Las Vegas! If you need a professional, courteous, affordable, ethical and experienced Las Vegas air conditioning and furnace service company, you've found it! Air Conditioning Repair, Heating Repair, Furnace Repair to Las Vegas and all surrounding areas. When you "Call The Doctor" you get a repair pro, you can trust.